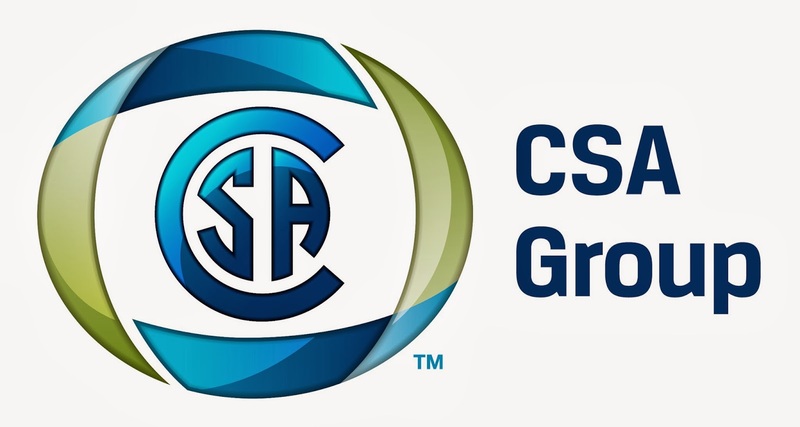 As chair of the development technical group, I am very pleased to announce, that after three years of intense effort the CSA Group guidance is complete. This peer reviewed document will be soon published by the CSA Group. It represents the prolonged efforts of 14 members of the development technical group with support from the CSA Group and NRCan. My colleagues Alain Dubreuil and Lindita Bushi will be presenting the guidance document at the SAE Annual Congress in Detroit on April 9, 2014 as part of the Sustainable Development Program. Comparative LCA studies of identical auto parts conducted by different LCA practitioners can lead to significantly different results and recommendations. While each of the LCA studies may be compliant with the International Organization for Standardization (ISO) 14040 series of LCA standards, discrepancies in modeling, data sources and in parameters can explain significant variations in the results. Under the initiative of Natural Resources Canada, the CSA Group produced an LCA guidance document of Auto parts. The initiative took over two years and included 14 technical experts from material industries (including steel, aluminium, magnesium, plastic and composites), auto part manufacturing and LCA experts. The document was peer reviewed for technical accuracy, conformance with ISO 14040/44 principles, and general relevance and applicability.